More than half the alcohol and drug counsellors used by the Ministry of Health and the New Zealand Transport Authority are not registered as competent with their professional body. For instance, Steven Brady, is an alcohol and drug counsellor in Christchurch, and has been authorised by the Ministry of Health to conduct alcohol and drug assessments on behalf of the New Zealand Transport Authority (NZTA) for the last 13 years. 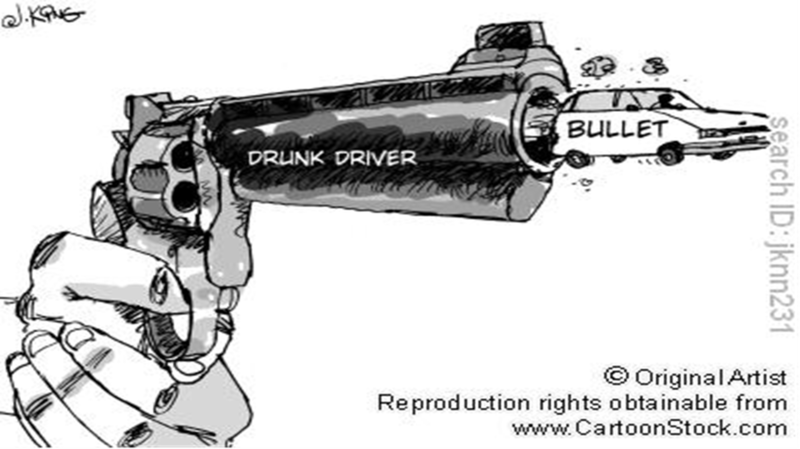 The NZTA requires these assessments under section 100 of the Land Transport Act which allows repeat drink drivers who have been disqualified indefinitely to regain their driver’s licence – provided the assessment shows they have their drinking problem under control. If still drinking excessively, the offender may be required to attend treatment before the counsellor will recommend their licence should be reinstated. This process goes a step further than what is normally expected of alcohol and drug agencies. 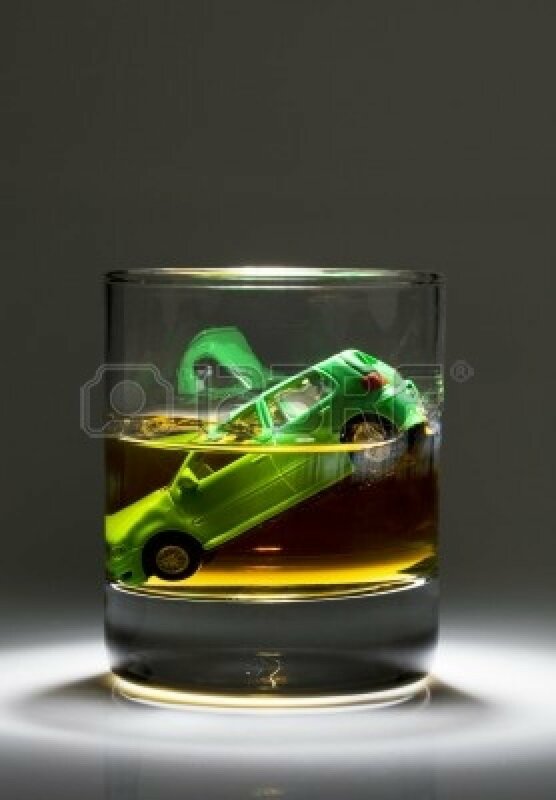 As well as diagnosis and treatment, it involves an assessment of the drink driver’s potential risk of relapse; if the risk is low, this will lead to a recommendation to NZTA that the offender’s drinking problem is now ‘cured’ and therefore he should be allowed to drive again. Assessing the risk posed by recidivist drink drivers is not easy. It takes skill and years of experience – and is akin to the parole board deciding that a prisoner no longer poses an ‘undue risk’ to the community. Because of the added responsibility involved, only a select number of experienced AOD counsellors are authorised to conduct these assessments; and those who do them are supposed to be vetted by the Ministry of Health (on behalf of the NZTA). The Ministry has a set of guidelines which establishes the minimum qualifications and requirements to be approved as an assessor for the NZTA. The guidelines were updated in 2007 at which time all assessors had to be registered as ‘competent practitioners’ with their professional body, the Drug & Alcohol Practitioners Association (DAPAANZ). Registration lasts for 12 months and counsellors have to meet certain performance standards to be reconfirmed as competent each year. Back to Mr Brady. It turns out that when the guidelines were updated, he never applied to be registered as a competent practitioner. Theoretically, from that point on, he was no longer eligible to conduct these assessments. But he continued doing so because the Ministry of Health never bothered to check whether he had been approved by DAPAANZ or had the necessary qualifications. Steven Brady is not the only AOD counsellor doing these assessments who is not competent. In resonse to an OIA, the MOH sent me a list of all alcohol and drug counsellors who are currently authorised to do these assessments. It contained 90 names. More than half of those on the list are not registered with DAPAANZ as competent practitioners. (DAPAANZ has a list of all alcohol and drug counsellors who are currently registered as competent on its website.) As a result of my inquiries, the Ministry is now reviewing the guidelines and conducting an audit of all 90 counsellors. I also wrote to the NZTA asking how long Mr Brady had been conducting these assessments and how many he had done since he began. In their reply, NZTA said he “was approved by the Ministry of Health as an alcohol and drug assessor in 2000” and that he had been paid for doing 755 assessments since 15 December 2000. The NZTA pays alcohol and drug counsellors $726 per assessment. If Mr Brady received this for all 755 assessments he conducted, he would have received $548,130 in the last 13 years. That’s a lot of taxpayer funding for someone who does not have the necessary qualifications and is not ‘competent’. NZTA also advised that Mr Brady was not only conducting assessments in Christchurch where he lived, he was also doing them in Auckland, Nelson, Blenheim, Greymouth, Dunedin and Invercargill. He seems to have been travelling around the country making a full time living out of this. Mr Brady probably did more than anyone else but if the other 50 unregistered/incompetent counsellors did 500 assessments each during this 13 years, that’s more than $18 million which has been wasted – all because the MOH failed to vet their skills and qualifications. 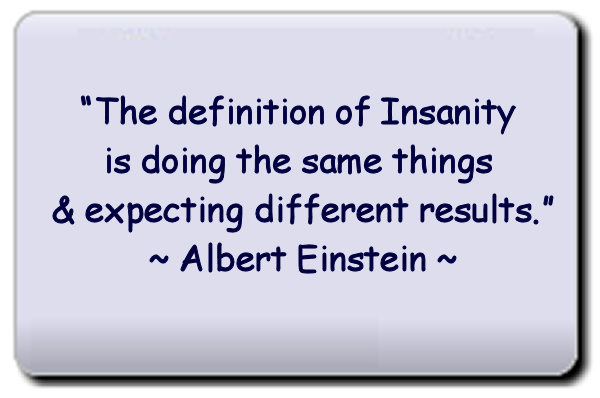 In fact those who have an assessment (and treatment) re-offend at a higher rate than those who do not. Gerald Waters had a friend killed by Warren John Jenkins (right), a recidivist drink driver with 17 previous convictions. Mr Water’s research shows that within four years, 32% of assessed/treated drink drivers re-offend while only 28% of unassessed drink drivers re-offend. What this means is that assessments by unregistered incompetent alcohol and drug counsellors are enabling recidivist drink drivers back on the road to re-offend at a greater rate than drink drivers who receive no assessment or treatment. By failing to audit the counsellors doing these assessments, the Ministry of Health and the NZTA have wasted millions on a process that fails to keep recidivist offenders off the road and fails to protect the public. Who’s the bloody idiot now? A fascinating, but somewhat mysterious, piece of research has recently been published in the Australian & New Zealand Journal of Criminology. It describes huge variations in the imprisonment of drink drivers between one region of New Zealand and another. PhD student, Wayne Goodall (left) and Dr Russil Durrant (right) of Victoria University divided the country into 17 areas (or judicial ‘circuits’). They found that in one circuit (number 8), repeat drink drivers are twelve times more likely to be sent to prison than drink drivers in other areas. In three other circuits, offenders were ten times more likely to end up in prison. But the circuits are not identified. The researchers refuse to disclose which regions are sending the most people to prison. All they would say is that “judges in the provinces were more likely to incarcerate drink drivers than judges in metropolitan areas”. This lack of clarity is problematic on a number of counts. First, judges need to be consistent in the way they punish a particular offence. This obligation is laid down in section 8(e) of the Sentencing Act 2002 which says judges ‘must take into account the general desirability of consistency with appropriate sentencing levels… in respect of similar offenders committing similar offences’. In short, judges should be handing out roughly the same punishment for the same crime – but we now know that when it comes to repeat drink drivers, they’re not. Goodall and Durrant acknowledge that this inconsistency may extend to other crimes as well – but more research is needed. They also say the reason for the inconsistency is that New Zealand has no sentencing guidelines – and so judges in the district courts are left to their own devices. Goodall says local area judges form “personal constructs about offenders” which vary from one region to another and this has led to “systematically different approaches” from different regions. In some areas, judges incarcerate people for quite minor offending – such as tagging. 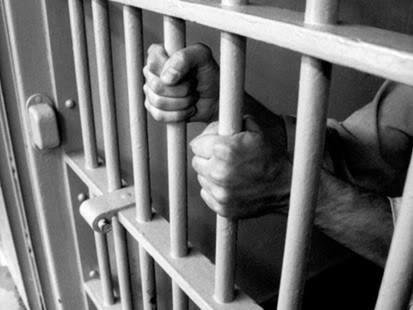 In 2007 the Government was so concerned with the growing number of low level offenders in prison, it announced the establishment of a Sentencing Council. It agreed with the Law Commission recommendation that judges need sentencing guide- lines. Unfortunately, National scrapped the plan when it came to power in November 2008. With all due respect to the judges concerned, this research shows that leaving the judiciary to their own devices was a big mistake. Let’s not make another one by suppressing the details and failing to get to the heart of the matter. We need to know – where is circuit 8? My guess is Hawkes Bay where Judge Tony Adeane (right) is in charge – and doesn’t like the writing on the wall. 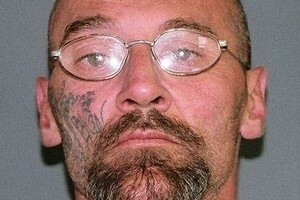 In April 2008, Adeane sent an 18 year old tagger to prison and declared the sentence was “a signal to you and your friends that the penalty for graffiti in Hawke’s Bay will be imprisonment until such time as there is some sign this self-indulgent egocentric behaviour is abating”. 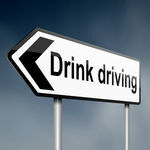 The following month he sentenced nine drink-drivers to prison in two days. These are not isolated cases. Goodall and Durrant examined drink driving offences in New Zealand over a two year period (2008-09). Altogether, 9039 repeat drink drivers were involved in the study of which 2429 (more than a quarter) were sent to prison – with the highest percentage of incarcerations (by an absolutely massive margin) in circuit 8. This is an aberration of justice. Perhaps it is no coincidence that Garth McVicar, founder of the so-called Sensible Sentencing Trust, lives in Hawkes Bay. For years he’s encouraged judges to put more people in prison – except those who stab young taggers to death. McVicar has had a significant impact on the growth of the prison population so one is inevitably led to the conclusion that circuit 8 is probably in Hawkes Bay. However, the region in which you are sentenced is not the only factor affecting sentencing. In New Zealand, Maori are seven times more likely to be given a custodial sentence than pakeha and men are three times more likely to go to prison than women. Even being physically unattractive can increase your chance of imprisonment. There is very little research on the impact of geography on sentencing, even internationally – but this ground breaking research at Victoria University suggests it may have an even greater impact than race or any other factor. We need to know where these hidden biases in our justice system are. If the judges in Hawkes Bay are out of line with their colleagues, they certainly need to know. Policy makers also need to know so they can figure out how judicial biases operate and how to overcome them. So it is essential that the VUW researchers tell us which region of New Zealand is circuit 8 – and which other provincial areas send ten times as many people to prison as metropolitan areas. This information should provide unequivocal evidence that New Zealand needs a Sentencing Council after all. I asked Dr Durrant to tell me which circuit represents which area. He refused saying: “For reasons that you can probably imagine the identities of the circuits cannot be disclosed.” Frankly, I cannot imagine a single reason for keeping this information secret. This is not a national security issue and Victoria University is not the NSA – or the GCSB. This is about the New Zealand justice system which needs to be open and transparent. I have had to write to the Ombudsman to try and get the information made public. But that shouldn’t be necessary. VUW should take pride in an excellent piece of research which has uncovered a substantial bias in the administration of justice. They need to give us the details – not cover them up. And then they need to do more research to see if it applies to other kinds of crime. In the meantime, a smart defence lawyer might argue that if his client is a male, Maori and lives in the provinces, there is convincing evidence he is unlikely to get a fair hearing. The case of 16 year old Levi Elliot who killed another teenager in a drink driving accident illustrates a significant failing in New Zealand’s drink driving laws. On May 28, 2011 Mr Elliot and 17 year old Shaun Nilson were drinking at a gathering at a friend’s home in Hamilton. At 1.00am they went for a drive with Mr Elliot driving – even though he was still on a restricted licence and should not have had a passenger in the car. Mr Nilson was killed when he was flung from the car after Elliott tried to overtake another car at speed and crashed into a power pole. Mr Elliot was found to be five times over the legal alcohol limit (0.03) for his age. This is almost double the legal limit (at 0.08) for an adult. The Government subsequently reduced the legal blood alcohol limit for those under the age of 20 to zero. On November 17, Justice Ellis sentenced Elliott to three years in prison and disqualified him from driving for four years from his release. This death was caused by drink driving – and immaturity. Although it is unclear from the available information whether or not Mr Elliot has a drinking problem, this is clearly a death where binge drinking is a significant factor. Mr Elliot will be eligible for parole after one year. He may or may not be released at that point. But before he gets his driver’s licence back – in fact before any drink driver gets their licence back – they should have to attend an assessment to see if they have a drinking problem and need education, counselling or treatment. However, the only drink-drivers required by law to attend an alcohol and drug assessment are those given an ‘indefinite’ disqualification – affecting only about 1,500 of the 30,000 people convicted for this offence every year. The vast majority of drink-drivers are disqualified for between six months and 12 months, and automatically get their licence back at the end of the disqualification – with no questions asked. Mr Elliot was disqualified for four years. This is a finite sentence, not an indefinite one – so he will be able to get his driver’s licence back at the end of that period simply by resitting the test. He will not be required to attend an assessment to see if he has a drinking problem – nor will he be required to attend an alcohol education programme. This scenario is not uncommon. In September 2009, 71-year-old Alison Downer killed a cyclist near Otaki. It was her fourth conviction. Ms Downer was sent to prison for 2½ years and given an eight-year disqualification. In March 2010, Frances Stubbs was fleeing a police alcohol checkpoint in Blenheim when she crashed and killed a mother of five children. Ms Stubbs was given eight months home detention and disqualified for 3½ years. There are many other cases where someone has been killed by a drink driver and the offender has been given a lengthy disqualification but not been disqualified indefinitely. Even for those given an ‘indefinite’ disqualification, the outcome is fairly meaningless. There’s nothing ‘indefinite’ about it. After a minimum period of one year and one day, drink-drivers with an ‘indefinite’ disqualification can see an approved alcohol assessor and begin the process of getting their licence back. If they pass the assessment, and resit their licence, they can be back on the road within 18 months. Although 1,500 people a year receive indefinite disqualifications, about 1,000 others with indefinite disqualifications get their licences back each year. Even recidivist drink-drivers with five or more convictions seem to have little difficulty regaining their driver’s licence.